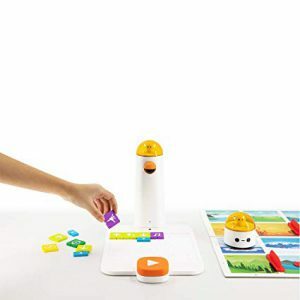 View cart “Robotik Workshop – Autonomes Fahren (Ohne Roboter)” has been added to your cart. If you already have an Mbot just bring it along – the workshop will only cost you 25 €. 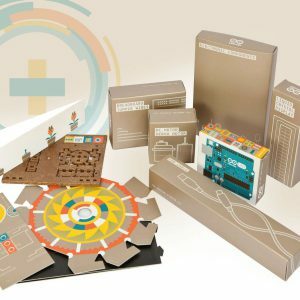 Have you always wanted to build and program your own robot? 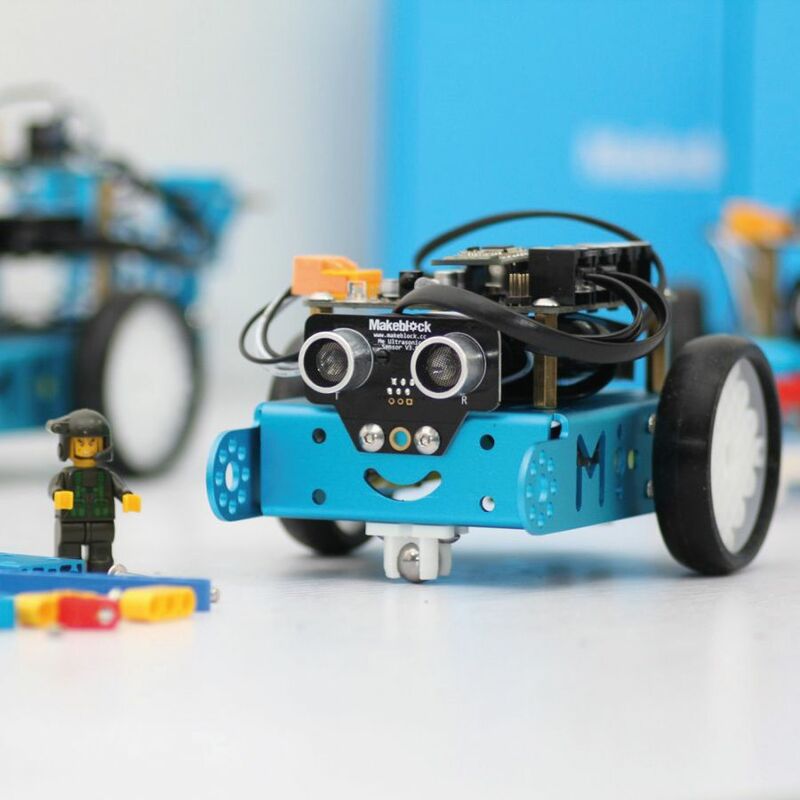 Then this workshop is the right one for you: here you’ll receive an Mbot Blue that you can assemble. 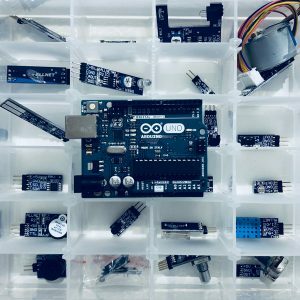 Afterwards you’ll get an introduction into Arduino based Scratch programming.